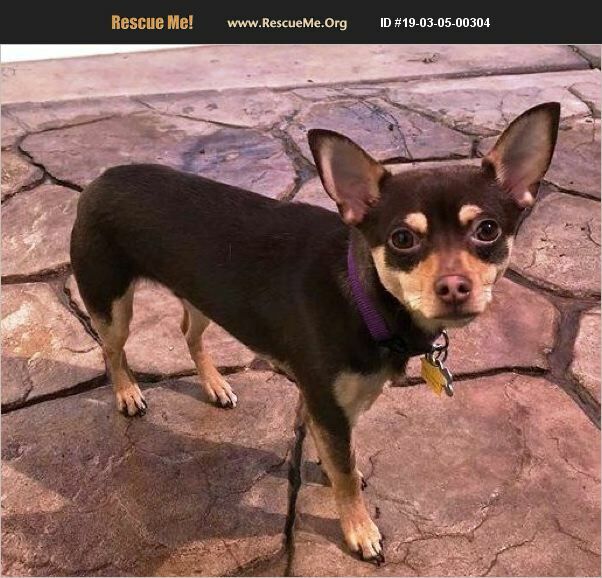 Tito is a bashful 8 month old Min Pin/ Chihuahua mix looking for his forever home. He weighs 10 pounds and seems to be done growing! Tito likes to take his time when meeting new people, but will warm up with patience and some pets. He is a sweet boy that loves men! Tito also does well with women, and older gentle children that let him come to them first. He is great at making new friends, he does well around cats and dogs of all sizes, big and small! Tito rides fantastic in the car and knows how to use potty pads. His foster is working on house training and teaching him how to use the doggy door. Tito, given some time would be the perfect snuggle buddy and is the perfect companion to take out to lunch and run around the yard with! His adoption fee is $280. He is neutered, up to date on vaccines, microchipped, licensed and vet checked. The adoption comes with 30 days of free pet insurance and a free vet visit. To meet Tito please contact my foster mom Lori at 602-918-9430. A home check will be required and a meet and greet with any other pets living in the home.